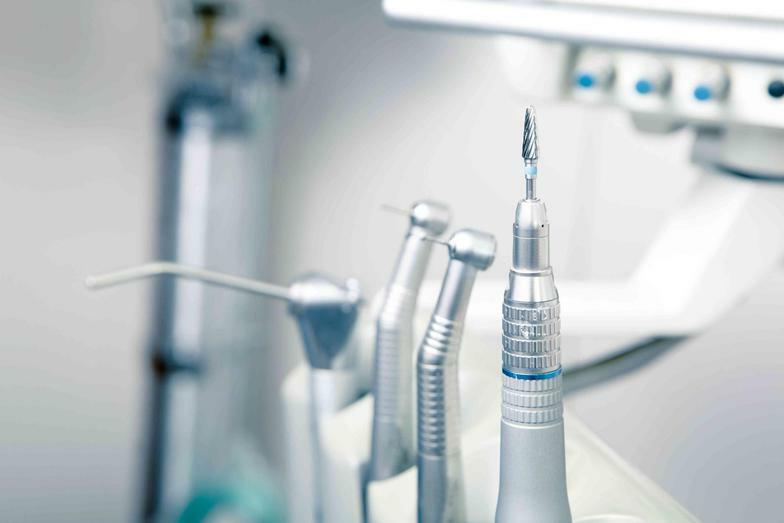 Our office is equipped with Digital x-rays, laser cavity detectors, Intra-oral cameras , latest sterilization equipments, and the best dental materials for our patients. We strive to provide the best dental care with accurate diagnosis at affordable costs for our patients. Please call us to schedule an appointment! 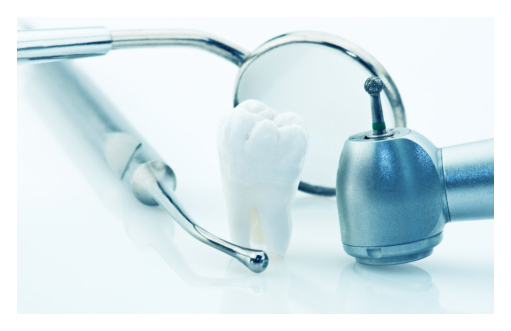 At Care Dental P.A., we provide the best dental care for our patients in preventing and treating decays, gum disease and other oral conditions to the best of our abilities for more than 18 years in Clear Lake, League city, Dickinson and Galveston County area. I played "Quiz Me" from 'Oral Health America' magazine. Would you like to test about your oral health as well?